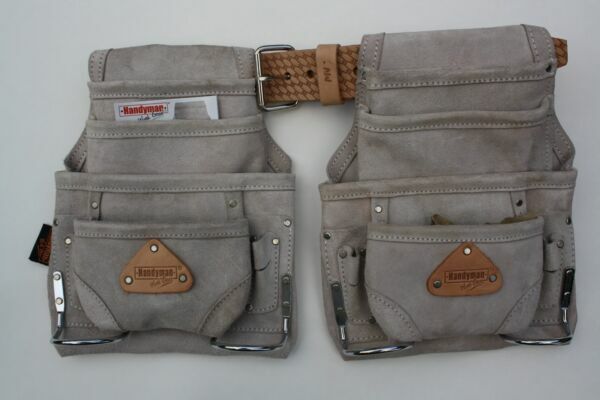 This leather tool pouch is ideal for carpenters, other construction workers or Do it by yourself home project lovers !! It provides superior quality and functionality. Get 2 bags for great price. We only ship within the continental USA. NO shipping to Alaska, Hawaii, Puerto Rico, APO or FPO addresses or any other USA territory.